The human microbiome is the community of microorganisms living inside you, including in your gut, mouth, and on your skin. Recent estimates suggest there are slightly more bacterial cells in your body than human cells! These microorganisms play an important role in keeping you healthy, much like a separate organ. 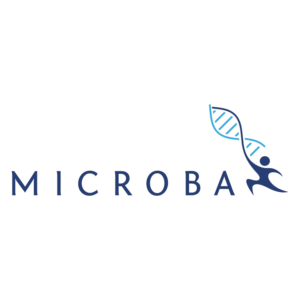 Microba enables you to explore, compare, and monitor the organisms that make up your unique microbiome using their interactive and engaging online platform. 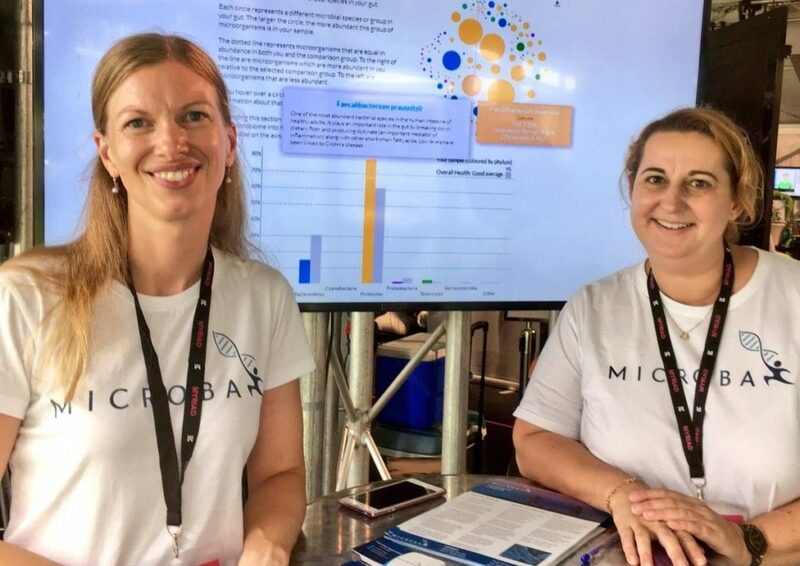 The only group in Australia that uses this technology, Microba analyses your sample using the most reproducible and least biased sequencing technology currently available, called whole genome sequencing. 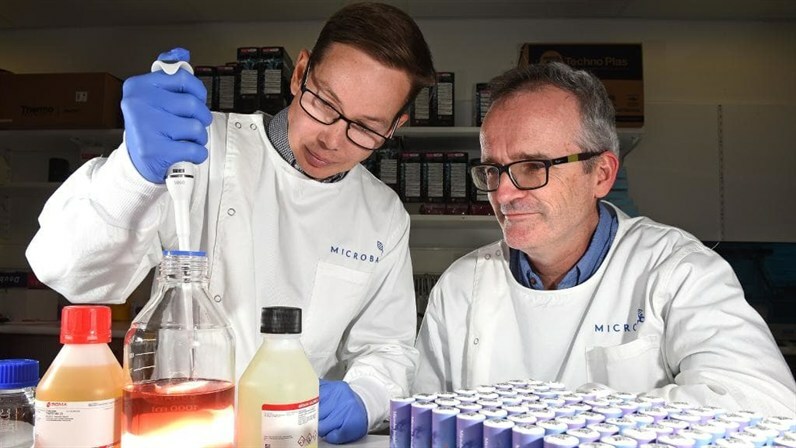 This powerful tool ensures every gene from all the organisms in your sample are sequenced, allowing you to see not only the bacteria, but also the fungi, protists, archaea, and viruses present.